The deadline for GDPR compliance is 25 May 2018. Get prepared now or you could face fines of up to 4% of global annual turnover or £20 million. 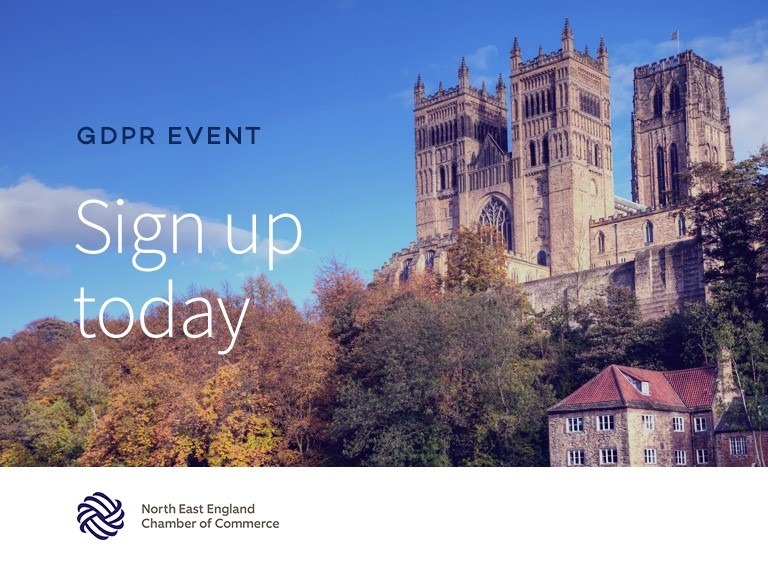 Hosted by The North East Chamber of Commerce and featuring regional partners this exclusive event will demystify all aspects of GDPR. Our event is now finished – please contact one of our team for further information.